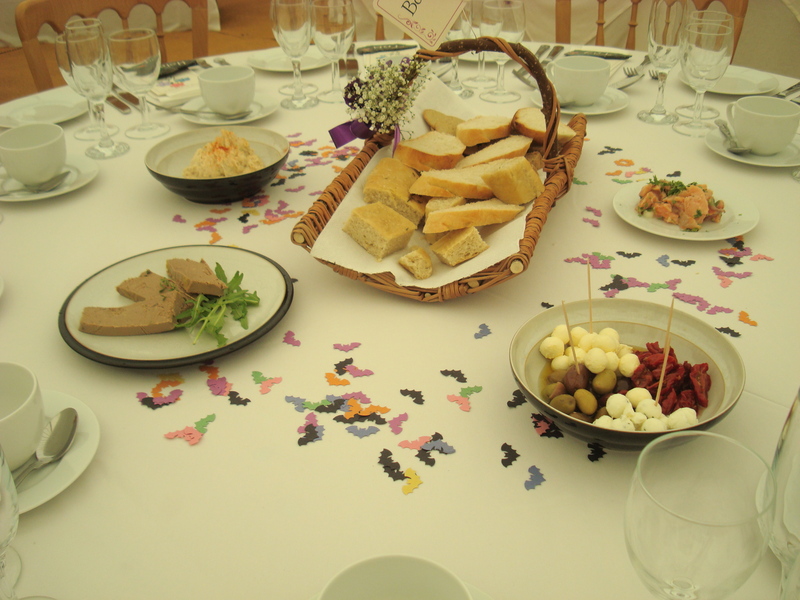 Moel Faban suppers provides catering for all events in North Wales and the surrounding area from private dining and festivals to business lunches and weddings. We offer a wide range of high quality, hearty, wholesome dishes made with locally sourced, organic ingredients wherever possible. Our personal service includes bespoke menu design in conjunction with the customer to ensure the best all round service for all budgets. We are delighted with this rating and high scoring award as we take food hygiene very seriously. The Scores on the Doors is a national public information service where you can find the official local authority hygiene ratings for food related businesses in the UK. 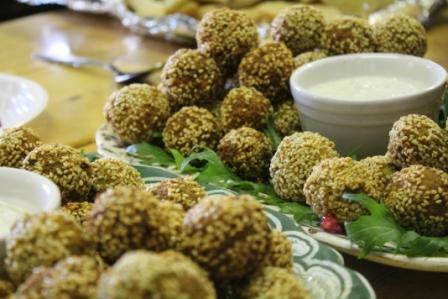 Moel Faban suppers specialise in beautifully styled bespoke catering for weddings and events no matter how large or small. Our menu’s are designed to suit all tastes be it Moroccan themed or Modern British and everything in-between. 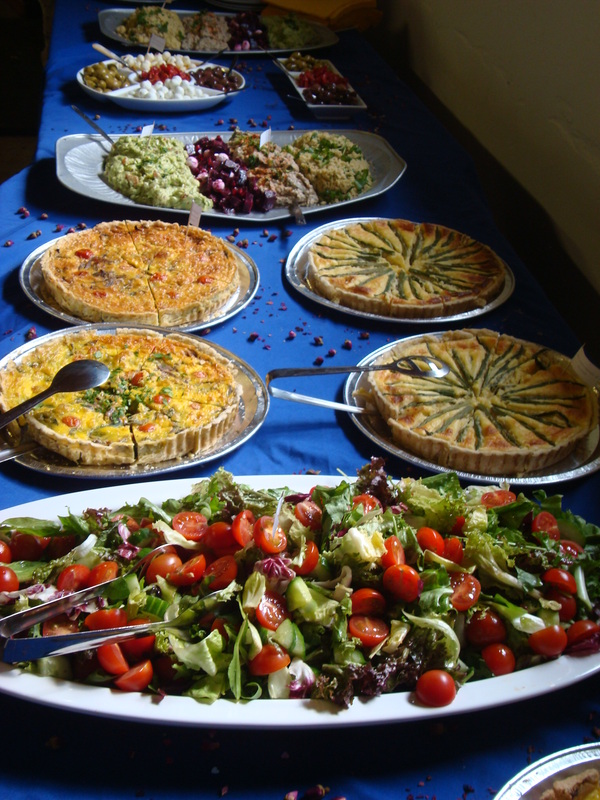 We cater for all budgets providing anything from afternoon tea, buffets (hot or cold) to table served three course meals. All food is served on vintage china (where desired) which makes us the ideal choice for anyone planning a ‘vintage’ inspired wedding and ingredients are sourced from high quality local and British producers wherever possible. Pre and post festival crew catering at The Green Man Festival (August 2011, August 2012 and I am booked for 2013)- providing four meals a day for between 25 and 90 people. Hot food stall at Alex James’s Harvest (September 2011)- assisting Ellie and Rosie from Salad Club with their hot chorizo and halloumi wraps. We fed around 1000 people a day. Reading Denise’s blog about mine and Sam’s wedding made me nearly cry and laugh out loud, especially with the timing of the arrival of the baby chicks!! It also made me realize just how much time and effort Denise and her fab staff put into the catering for our wedding. To say it was challenging was definitely an understatement!! Not only did they have to battle the epic journey to Plas Gwynfryn with a very full van and squished in waitresses, there was also the rain, gale force winds, the second, yes the second flapping catering marquee (the other one had collapsed the night before), and smoke inhalation to contend with! However, Denise and her team did not let on any of this get in the way, instead providing absolutely impeccable service, smiles and most importantly, top notch food throughout our special day. Having attended one of Denise’s supper clubs in December last year and trying first-hand, possibly the most amazing boozy blackcurrant trifle I have ever tasted, we knew the food would be to an excellent standard. However, it was more than that, it was incredible! Right from the tapas style starters which were presented beautifully on the tables, the BBQ buffet was perfect and the halloumi kebabs absolutely delicious!! 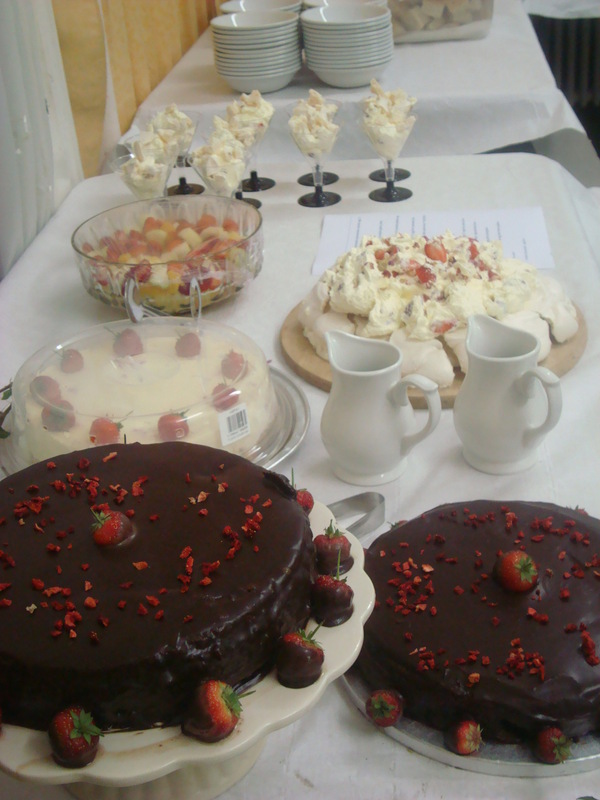 The pudding went very quickly and everybody commented on how yummy the home-made Eton mess was. We had also asked Denise to make cupcakes for our wedding, just a few of them, only 100!! These looked fantastic and Denise had even decorated some of them with edible bat iced decorations, a lovely touch and one much to Sam’s surprise!! He loved them! The cupcakes were incredibly tasty and were eaten ridiculously quickly, a great sign! Denise and her team worked so hard to help make our wedding day perfect. They braved all the elements to provide 100 guests with a fantastic 3 course meal and a home-made vegetarian pizza for the evening meal, all cooked and prepared outside in a flimsy, canvas marquee. Denise also organised all of the crockery and kitchen hire for our big day helping to relieve some of the pressure of organising a pretty epic wedding! We cannot thank Denise enough for all the help and support that she provided us with both before and during our wedding day!! It really was fantastic and although she will probably kill me for saying it, I will definitely be recommending her services for other catering events!!! I work with a growing list of talented professionals that can help to make your event perfect. From dress designers and seamstresses to set dressers and photographers here is a list of everyone that can make your dream event a reality. Sophia studied fashion and design at university and focuses on Eco friendly creations….her alter-persona is Phia-Eco where she produces garments, household textiles, cushions, slippers etc. from reclaimed and recycled fabrics. (Sophia also runs a re-upholstery service for furntiure…but she much prefers making dresses!!). Sophia can translate most ideas and designs into reality…from the simple organic cotton shift dress to the avant garde creation!….Dresses with a vintage feel are her speciality. 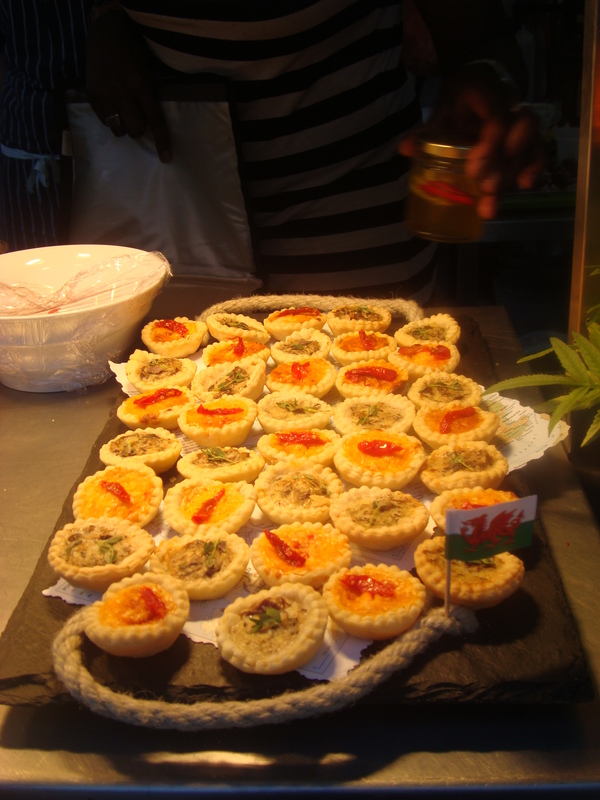 Moel Faban Suppers provides bespoke catering for all types of smaller, more intimate events in North Wales and the surrounding area as well as artist and tour catering. As a private chef Denise can be booked to cook in a location of your choice whether it be a birthday dinner in a holiday cottage, a yoga retreat or for recording artists or providing food for artists riders in a theatre. Denise has cooked for a number of celebrity clients including Andy Burrows (formerly of Razorlight), Katherine Williams, Neill McColl, 9Bach, Dub Pistols and eminent record producer David Wrench. Such a beautiful table arrangements. I just love the colors, not too bold but very pretty and unique.